For us Filipinos, nothing compares to a home cooked meal crafted with love. 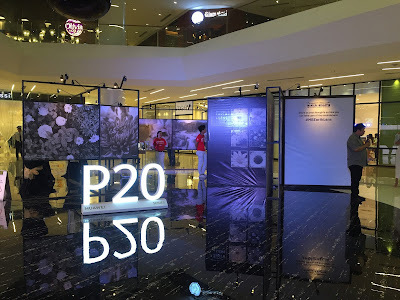 However, as times continue to change, Filipinos are often no longer allowed the luxury to indulge themselves and eat their favorite meals as their busy schedules leave them with little to no time for prepping and cooking. 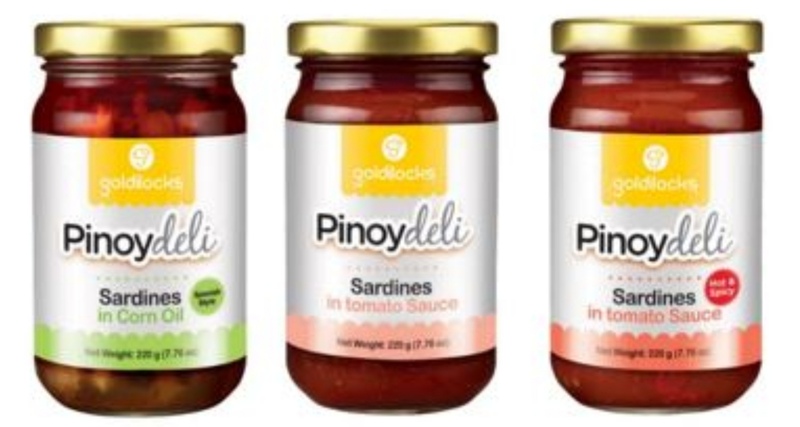 As the notion of lack of time becomes an ever-present issue, Goldilocks, the country’s number one bakeshop, created their famous Pinoydeli product line, a delicious selection of classic Filipino dishes catered to the modern Filipino on the go, and this year, Goldilocks is happy to add the latest addition to their Pinoydeli line with the introduction of the Goldilocks Pinoydeli Sardine collection!